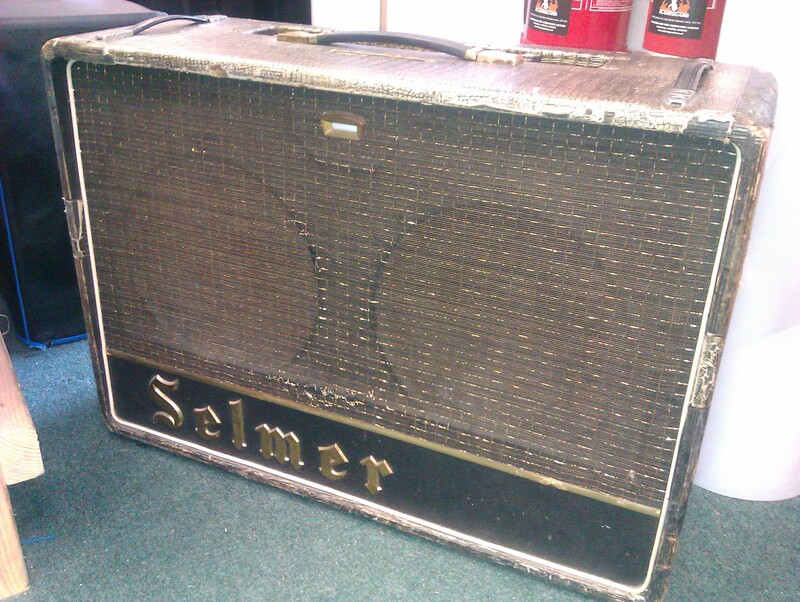 Selmer Thunderbird Twin Thirty combo. Thirty watts of EL34 power driving a pair of nicely worn Celestion greenbacks. Is this Thunderbird fabulous? You bet!